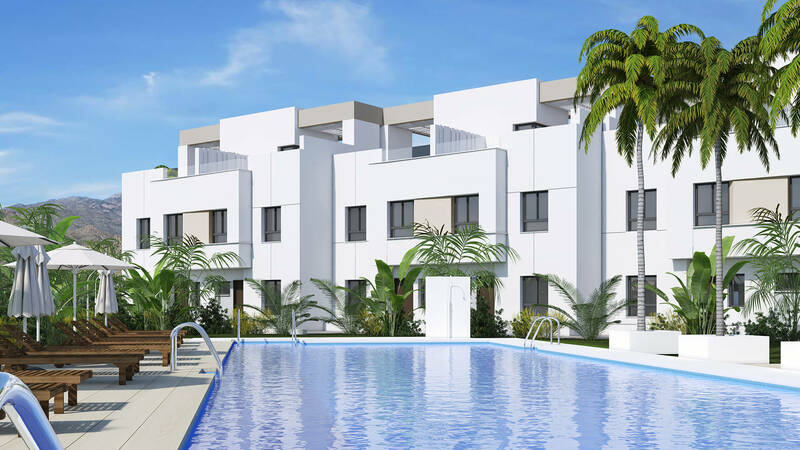 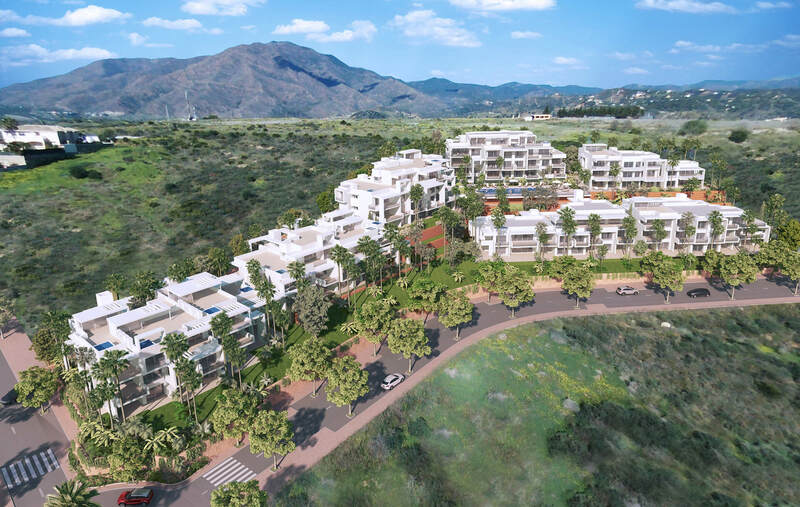 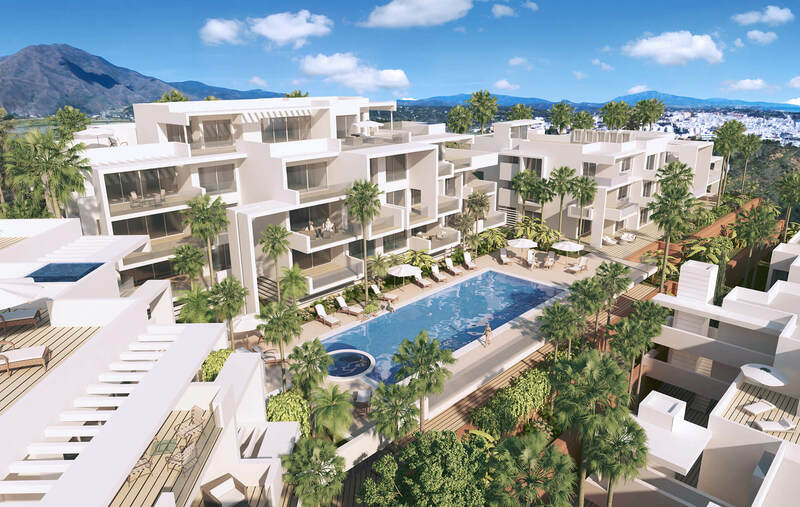 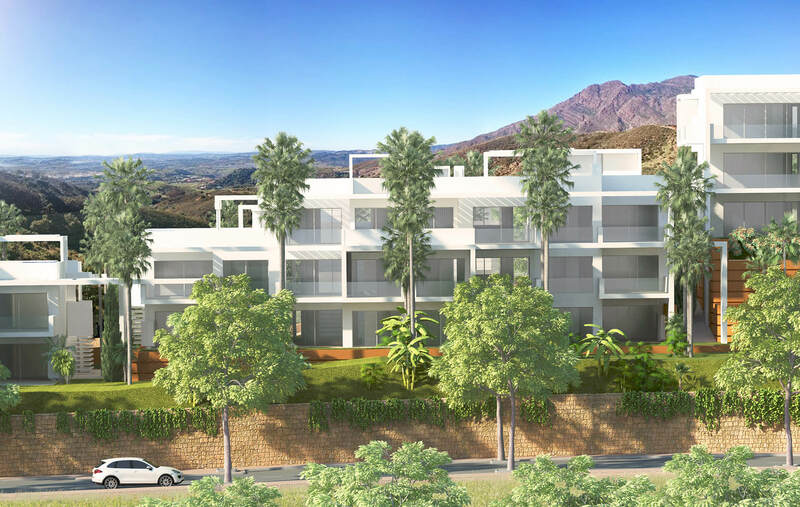 Introducing Estepona Apartments - a new development of 74 properties only a short distance from the beaches of Estepona. 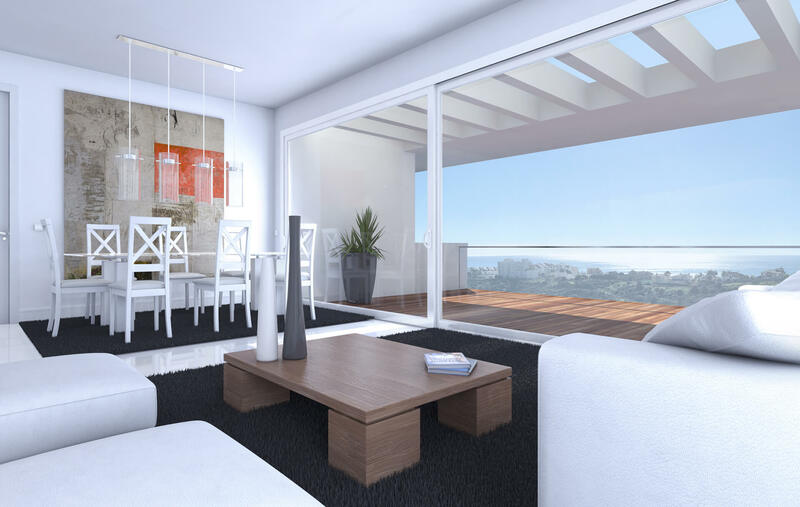 The properties have sea views and are designed to take full advantage of natural light. 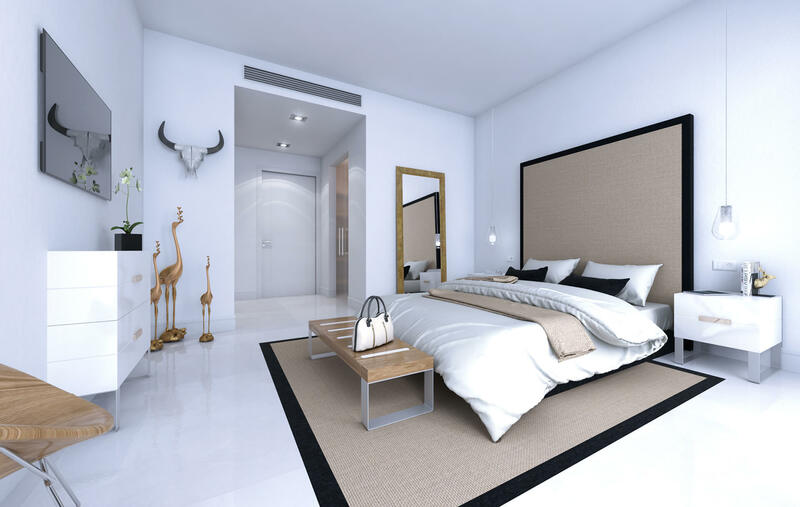 They feature high-end finishing’s and are built to a superior quality. 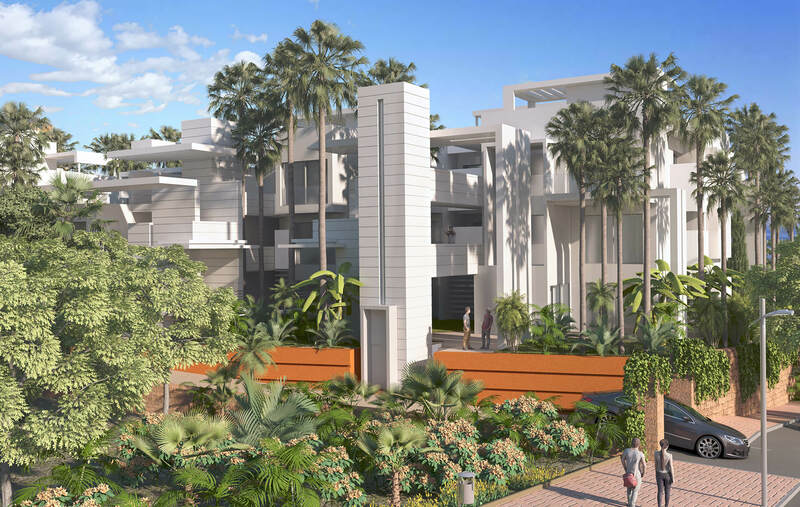 One bedroom apartments are sold with 1 underground parking space, 1 outdoor parking space within the urbanisation, and 1 storage room. 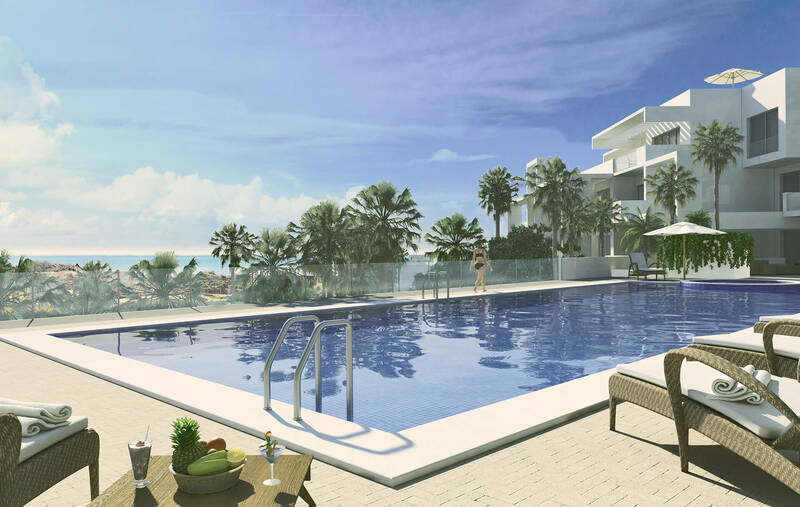 All other apartments are sold with 2 underground parking spaces and 1 storage room included in the sale price. 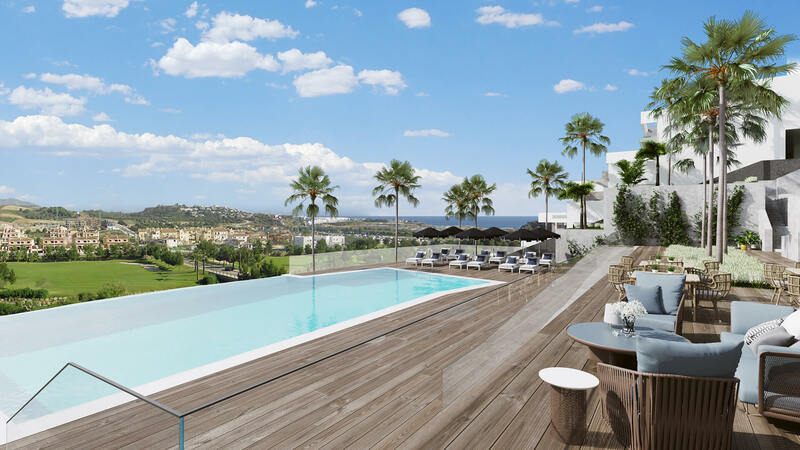 The properties have between 1 and 5 bedrooms: ground floor with gardens, upper floors and large penthouses with terrace (and the possibility of installing a jacuzzi). 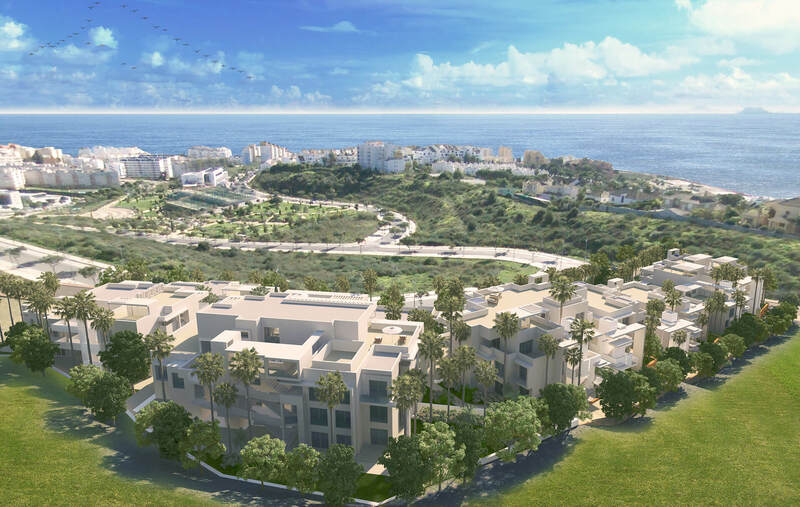 All the apartments have south orientation, facing the Mediterranean Sea so you will feel the sea breeze from your terrace every morning. 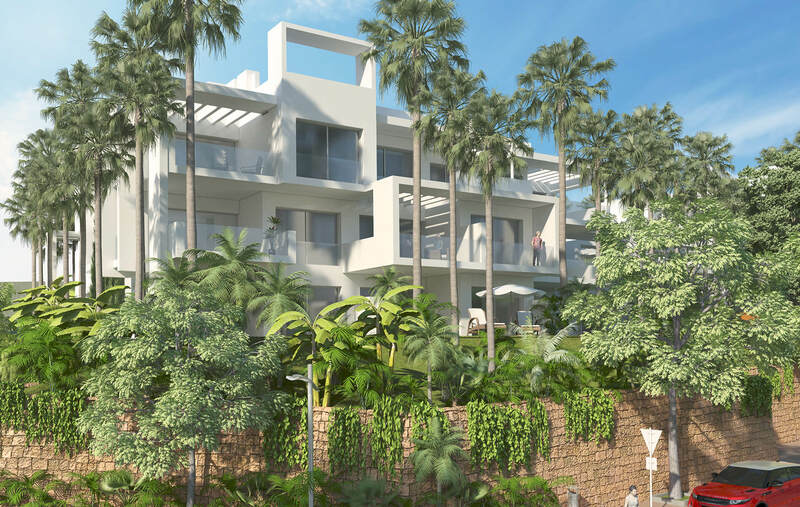 Communal areas include an infinity pool, fully equipped gymnasium, landscaped gardens, a multipurpose room and a lookout area. 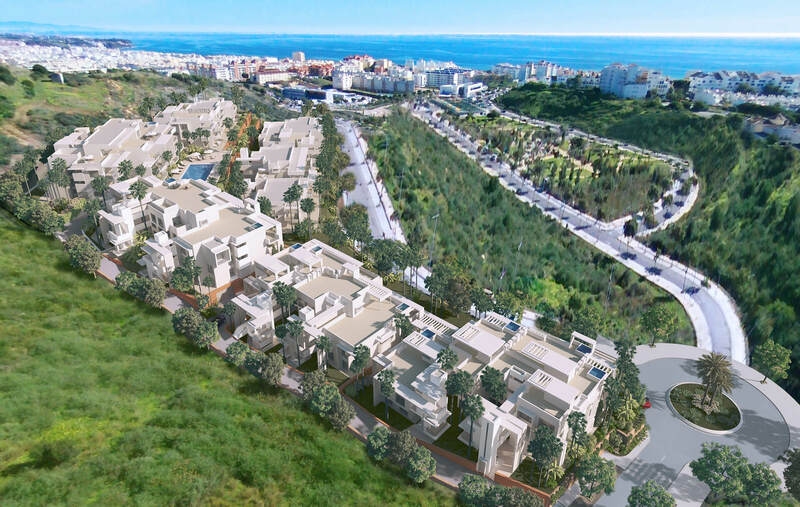 The development is in an excellent location close to a commercial centre, as well as only a short distance from the marina. 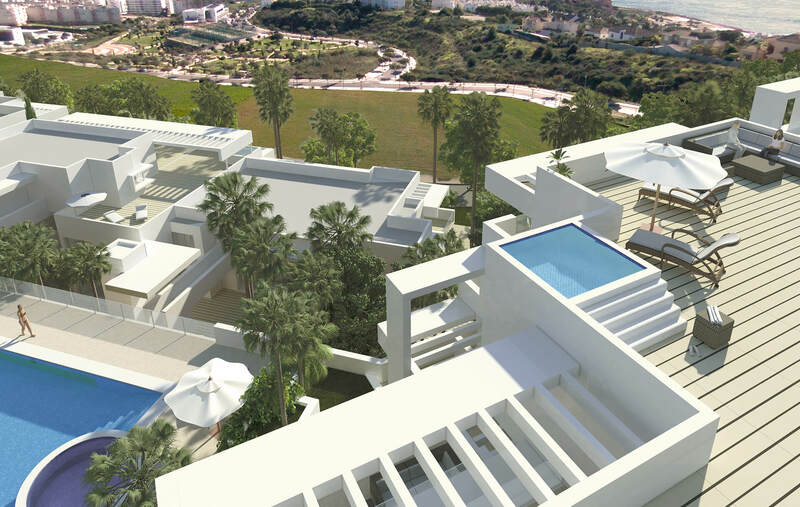 Close by you will find shops, schools, restaurants, hospitals, sports facilities, supermarkets, bars and more. 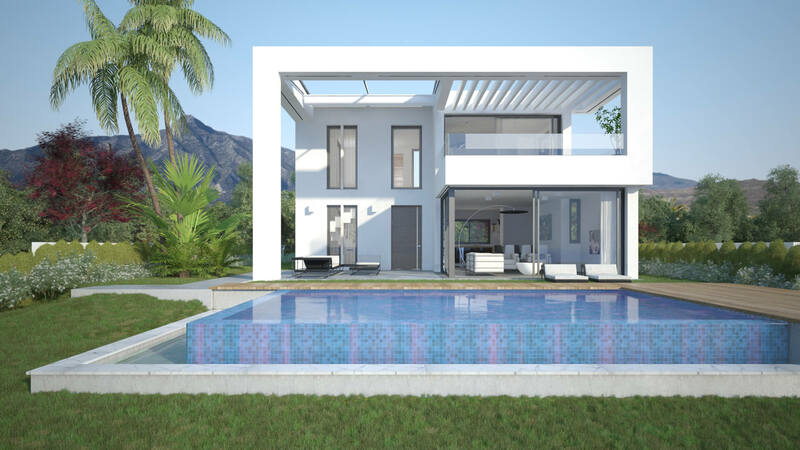 Prices start at only 298,000€.